K1 is made up of uprights to be anchor to the wall and shelves that hook to the uprights. 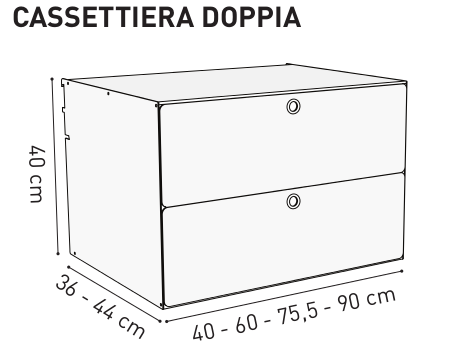 In addition to the shelves we can also insert drawers and containers. 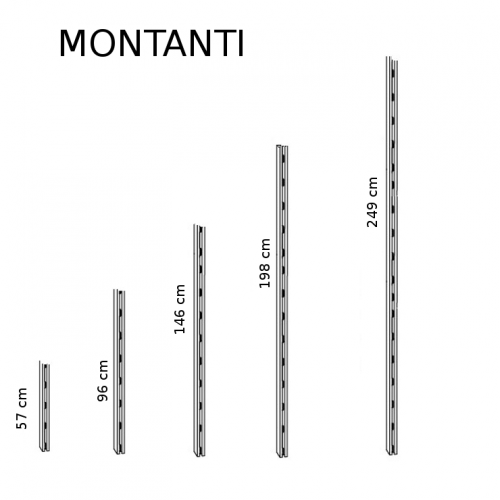 The uprights are available in 6 different heights, from 40 cm up to 249 cm (but can also be cut to size). 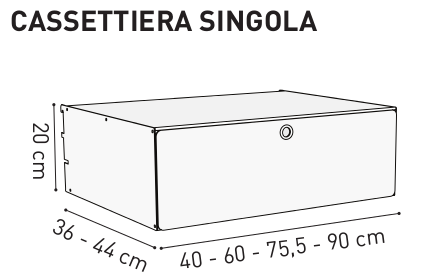 The shelves have four widths: 40, 60, 75.5 and 90 cm and are available in 3 depths: 18, 29 and 36 cm. 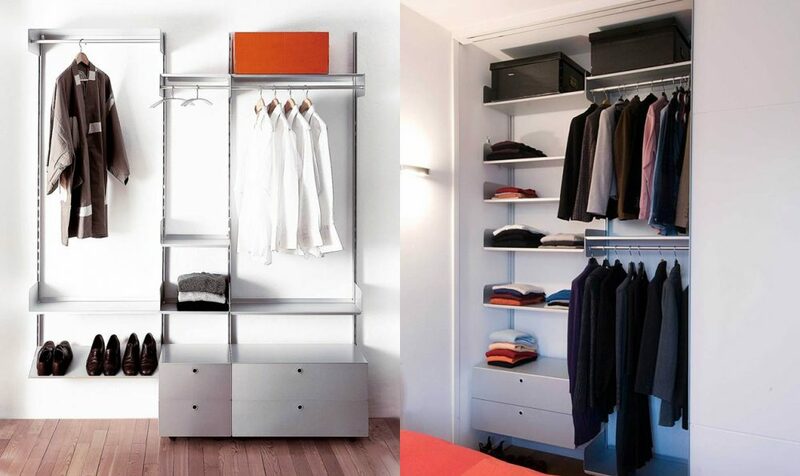 Choose any other elements, such as hangers, deep shelf or drawers and containers, etc. Per altri elementi, colori particolari e opzione in legno compila il campo sottostante. 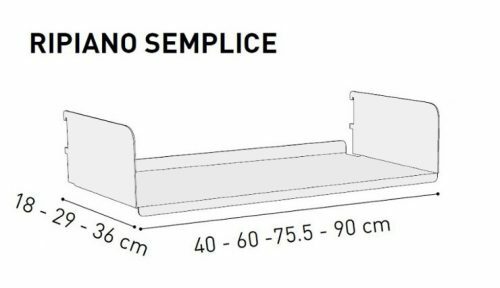 K1 is a system produced by Kriptonite, the historic Italian brand that produces bookcases and furnishing accessories of excellent design. 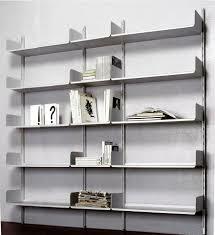 You can design and buy your K1 bookcases by yourself. K1 is composed of uprights, fixed to the wall, and shelves that hook to the uprights. In addition to the shelves we can also insert drawers and containers. In the images above see some examples of the K1 library. 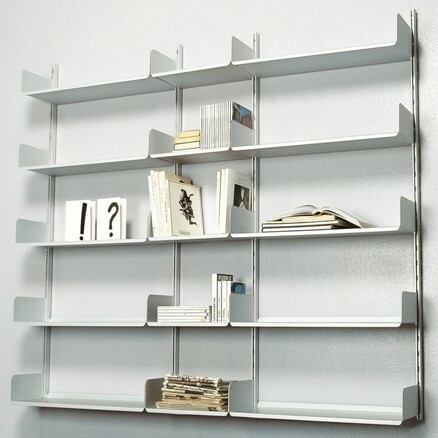 The K1 bookcase can be of a single span (column) or of several spans. In the photo on the side you see a library of 3 spans (2 75 cm wide and a 40 cm wide central). We begin to choose the elements to compose it by clicking on the drop-down sections at the top right. 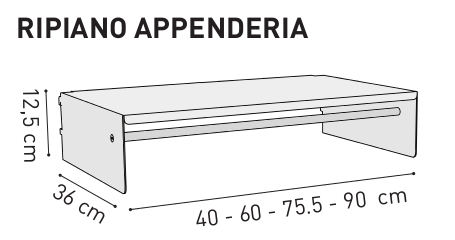 Remember that if you want to build a K1 library with 1 span you need 2 Uprights; if you want to build a K1 library of two spans you need 3 Uprights; for a 3-span K1, 4 Uprights are required, and so on. 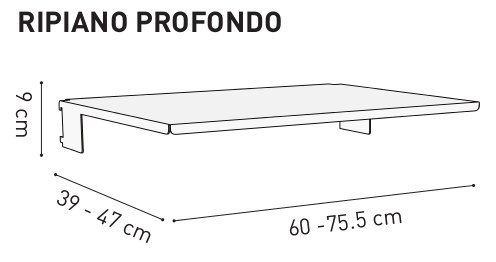 The shelves have four widths: 40, 60, 75.5 and 90 cm. 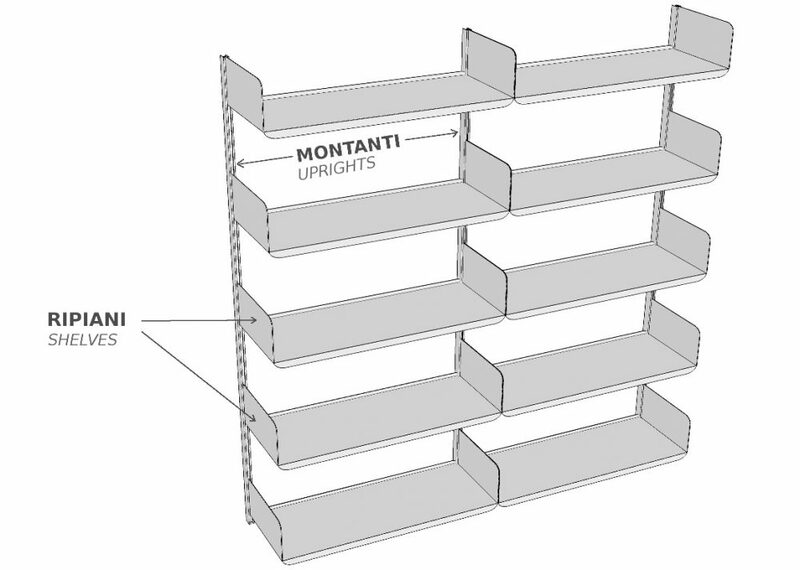 The shelves are available in 3 depths: 18, 29 and 36 cm. The shelves will be hooked to the Uprights on which there is a point of attachment every 6 cm. 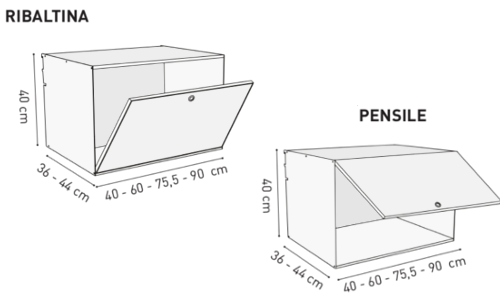 It is also possible to attach containers or drawers to the uprights. Color: natural anodised aluminum, glossy white, matt white, matt black, green and orange, as well as Oak or Canaletto Walnut. The wood concerns the shelves and the containers and drawers. For wooden elements contact us. Once you have chosen the Uprights, the Shelves and possibly Drawers and Containers or other items, the bookcase is ready. Indicate the desired color and you can add everything to the cart. 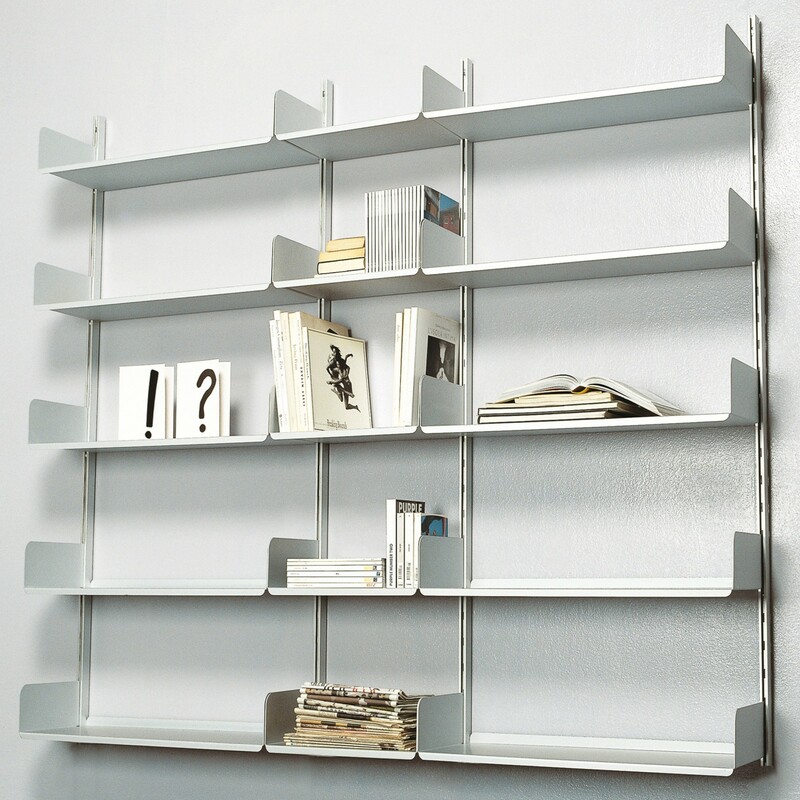 Wall mounting of the K1 bookcase is very simple! Just use the drill, the screwdriver and the spirit level. Included are all the hardware materials, screws, plugs, mounting template and a sheet of information to be able to mount it correctly.